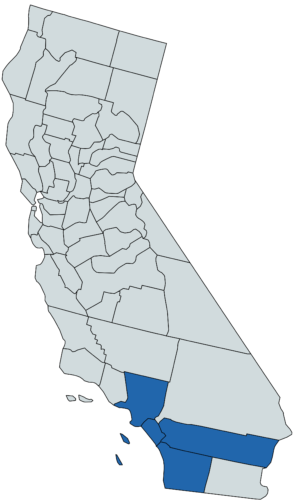 We are excited to announce that we have expanded our service area outside of San Diego County. We can now provide the same simple, low-stress solution to homeowners in Riverside, Orange and Los Angeles Counties. ​If you have family, friends, clients or loved ones looking to sell their home but are overwhelmed with the process of listing it, please call us at 858-859-0107 and we'd be happy to help!